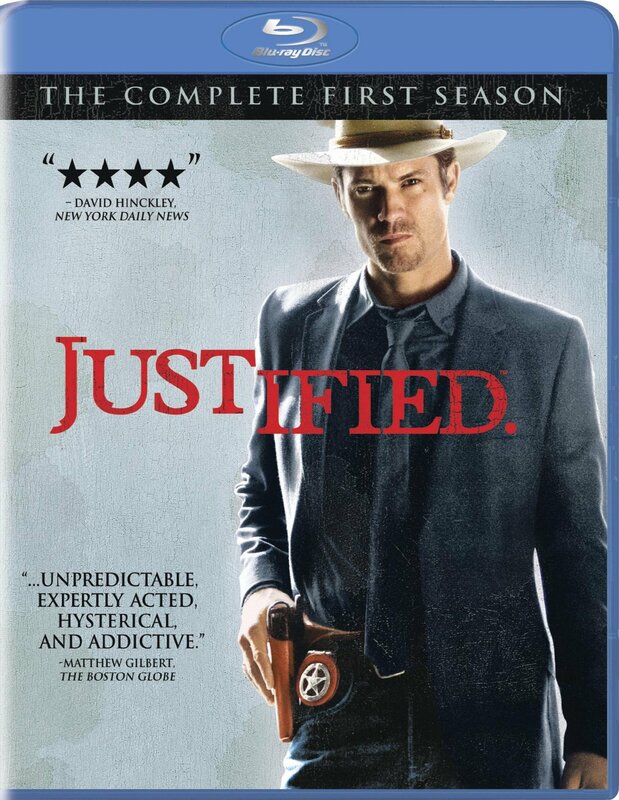 Check out the scoops here and here for news about the Blu-Ray and DVD releases of the first season of one of my favorite new shows, Justified. The first link has Sony’s trailer for the release, and the second has the technical specs (though no word yet if the Blu-Ray’s audio is lossless) and a list of special features. 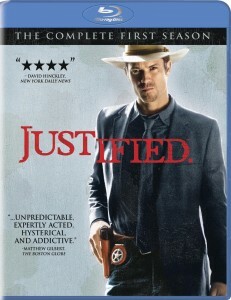 The second season begins in February; click here for previous Justified coverage! The first official Green Lantern trailer arrives in HD!